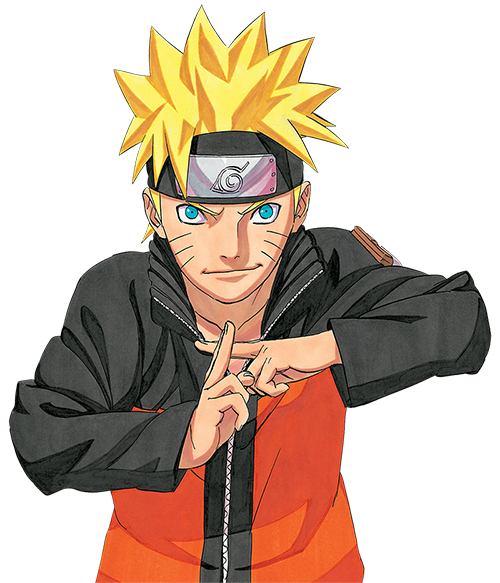 San Francisco, CA, February 27, 2013 – VIZ Media, LLC (VIZ Media), the largest publisher, distributor and licensor of manga and anime in North America, has just announced new manga (graphic novel) acquisitions scheduled for Fall release under its popular Shonen Jump imprint. The upcoming releases include the complete BAKUMAN。series box set, and a box set collection of the first part of the ONE PIECE saga. Discover the mystery of manga-making in the bestselling series by Tsugumi Ohba, the creator of the hit series DEATH NOTE, available for the first time in a complete box set. The Box Set includes Volumes 1 through 20, plus the bonus mini-comic “Otter No. 11,” along with a full-color, two-sided poster. In BAKUMAN。, average student Moritaka Mashiro enjoys drawing for fun. When his classmate and aspiring writer Akito Takagi discovers his talent, he begs Moritaka to team up with him as a manga-creating duo. But what exactly does it take to make it in the manga-publishing world? Also catch BAKUMAN。in the pages of VIZ Media’s Weekly Shonen Jump manga magazine. A premium box set that bundles the first two story arcs of ONE PIECE, one of the most beloved and bestselling manga series of all time! The Box Set includes volumes 1-23, which comprise the series’ first two story arcs, East Blue and Baroque Works. The set includes an exclusive poster and mini-comic, and delivers great savings over buying the volumes individually to make for a true pirate’s treasure for any manga fan! As a child, Monkey D. Luffy dreamed of becoming King of the Pirates. But his life changed when he accidentally ate the Gum-Gum Fruit, an enchanted Devil Fruit that gave him the ability to stretch like rubber. The only drawback? He'll never be able to swim again – a serious handicap for an aspiring sea dog! Years later, Luffy sets off on his quest to find the "One Piece," said to be the greatest treasure in the world... Also catch ONE PIECE in the pages of VIZ Media’s digital Weekly Shonen Jump manga magazine. For more information on these or other manga titles from VIZ Media’s Shonen Jump imprint, please visit ShonenJump.com.